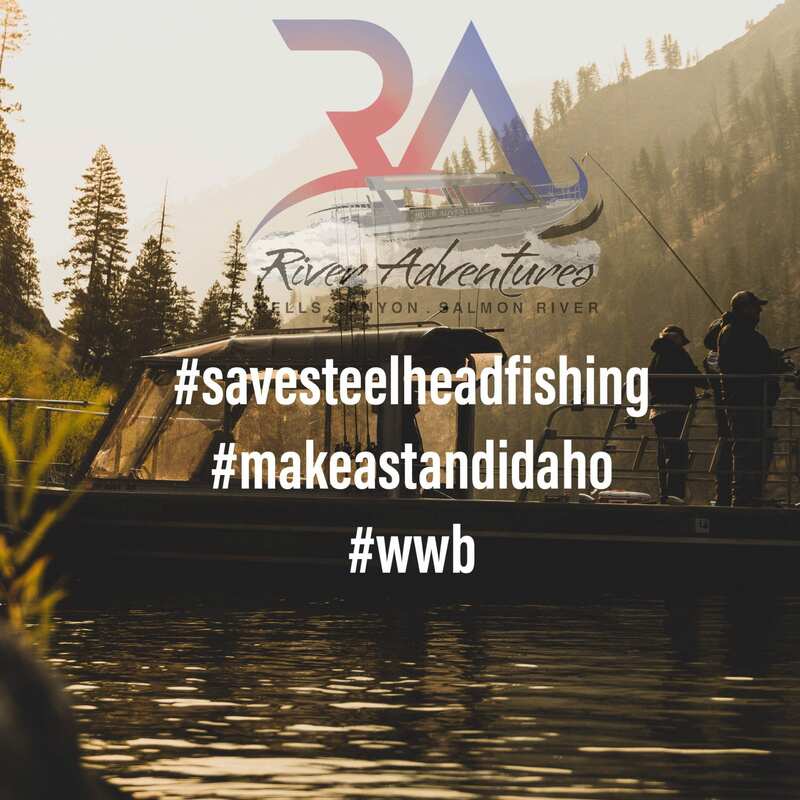 RIGGINS, IDAHO AND STEELHEAD FISHING NEED YOUR HELP!! We are so excited to see you for the 2019 Women with Bait Fishing Tournament!! This year will mark our 25th Annual tournament, an occasion we wouldn’t want to miss. As you may have heard, the steelhead fishing season could be postponed. However, all hope is not lost! To see this year’s competition move forward, we need your help. The decision sits with NOAA Fisheries, a federal agency and we hope Idaho’s leaders can help. I am asking that each one of you send a letter similar to what is posted below to Idaho’s Congressional Delegation. We have provided the elected official’s name and where to send the letters. You can use the sample letter we have provided or create one of your own. We need to let them know how important fishing is to the town of Riggins, and we need your help doing that and we hope you encourage others to do that as well. If you have any questions please don’t hesitate to reach out to our team and we will get you answers. 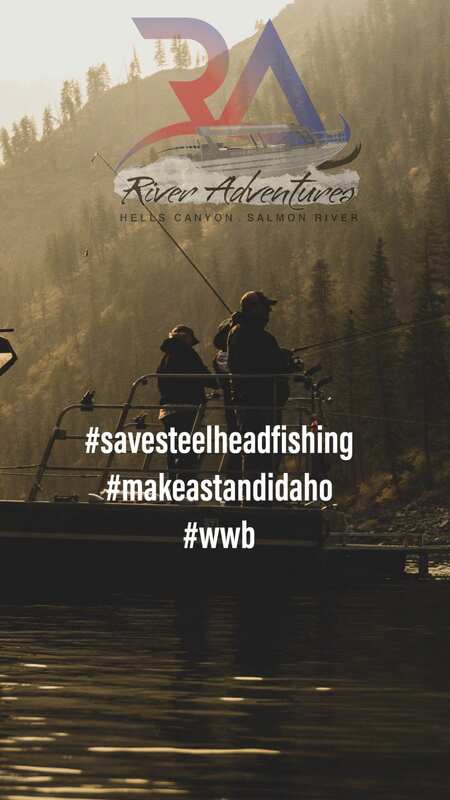 It is imperative and we make our voices heard, Women with Bait, Steelhead Fishing, and Riggins need you right now. You can send the letter in to all the emails together or individualize each one. We don’t care how you do it, just as long as you do! We are also attaching a social media post that we hope you will post and share. It is attached in this email and you will find it on our own Facebook and Instagram page and on our website. Please spread the message that any threat to fishing is a threat to Riggins. I look forward to seeing you soon, at the tournament. I’m on your side. How can I help? An email has been sent to you, John! Thank you for your support.